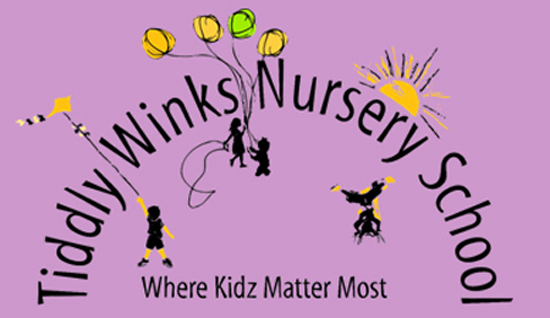 At TiddlyWinks, we use Tapestry - an online journal recording all the learning and fun of children's early years education. 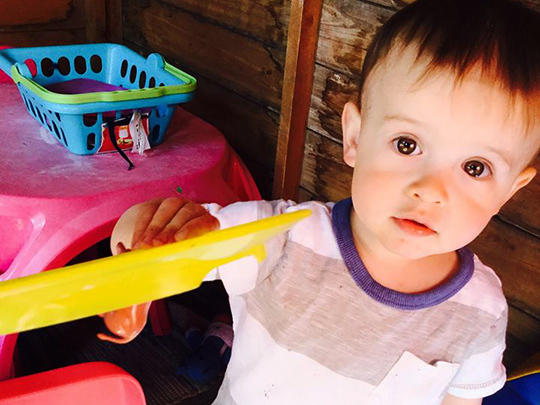 From messy play and first steps to learning phonics and new games, there's so much for children to do, learn and take in. Tapestry enhances this special time, as our teachers and practitioners capture children's experiences with pictures, videos and comments as well as monitoring development and learning. 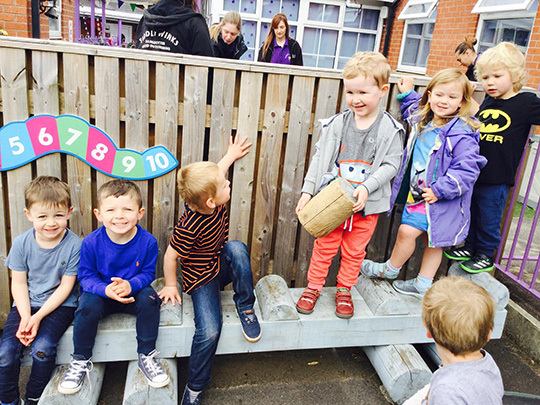 The unique journal is shared online with parents, who are able to see special moments and view their child's progress which is linked to the Early Years Foundation Stage. Click here to view the Tapestry website.